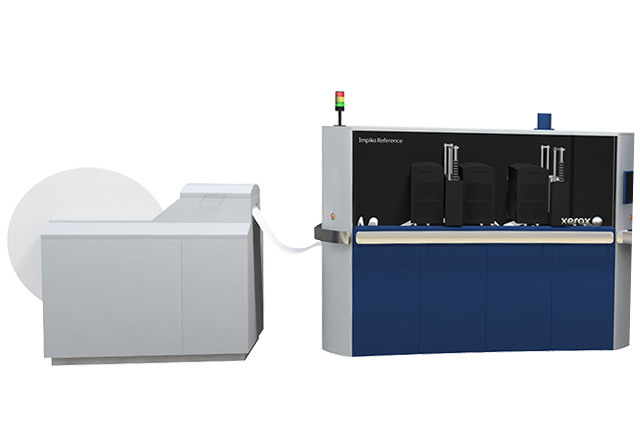 The ultimate versatility in continuous feed inkjet printing. The Impika Reference takes the hallmark of the entire Impika line—configurability— to a whole new level. Start by choosing a configuration ranging from single engine 1-up duplex to dual engine 2-up duplex based on your expected productivity requirement. You can further modify that base system to meet new needs over time. Adding a print head to the base four color offering enables MICR and opens up even more application potential. Adjustments for speed, resolution and drop size provide further control and flexibility to your operation. This outstanding versatility allows you to enter a broad range of markets—including direct mail, TransPromo, or transactional—and tailor your services to meet customer requirements.